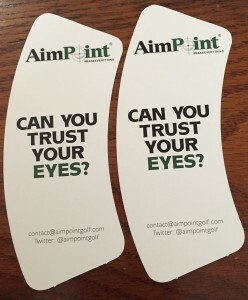 This is why AimPoint is so important. Which curve is bigger? If you can stand up you can learn AimPoint easily.